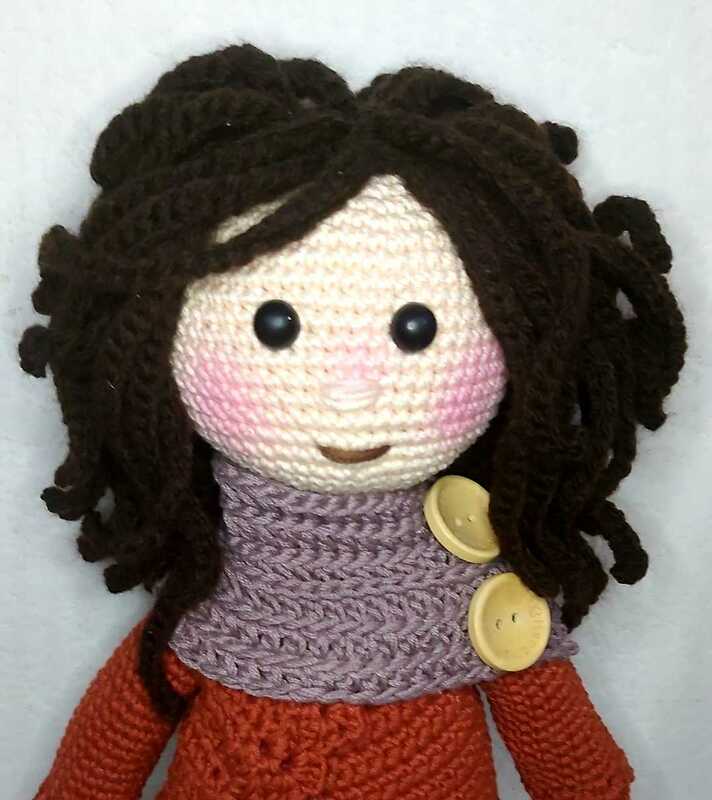 Pattern does not include instructions how to attach hair and how to make eyes. owen14 + 2 Thank you very much! fabim + 3 I Love it! maminka1948 + 3 Thank you very much! Rosalie Debiasi + 5 Great work! Viridiana + 4 Thank you very much! mammytenkle + 2 I Love it! Seasons + 3 The best! Таля1122 + 20 The best! 2019-4-23 10:16 GMT+8 , Processed in 0.073466 sec., 25 queries , Gzip On, XCache On.